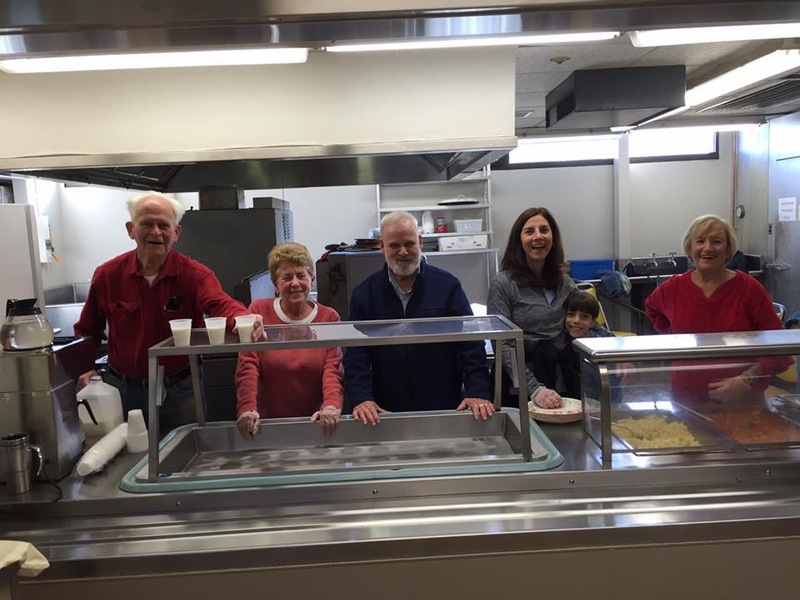 The volunteers who cooked for Mitch's Place were Judy Kroner and Amy Sherr. 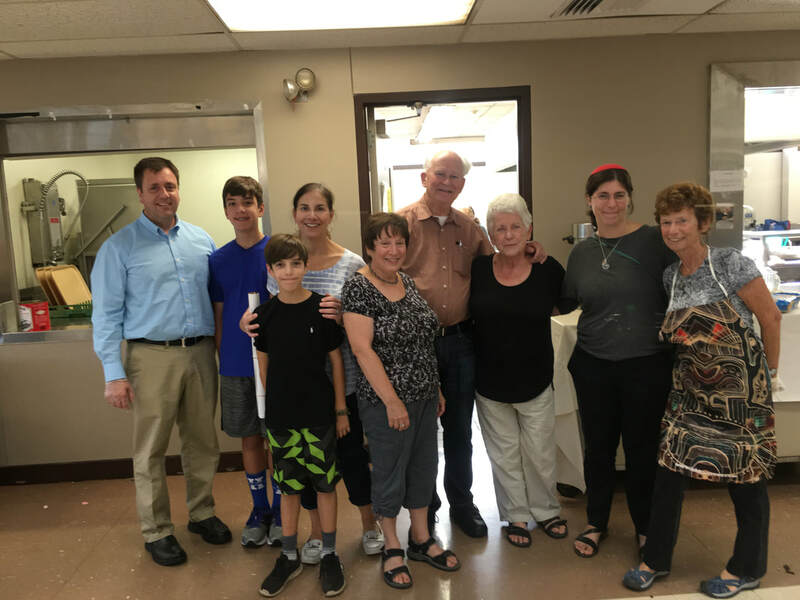 Cooking for Mitch’s Place is a wonderful mitzvah that you and your family can do together. 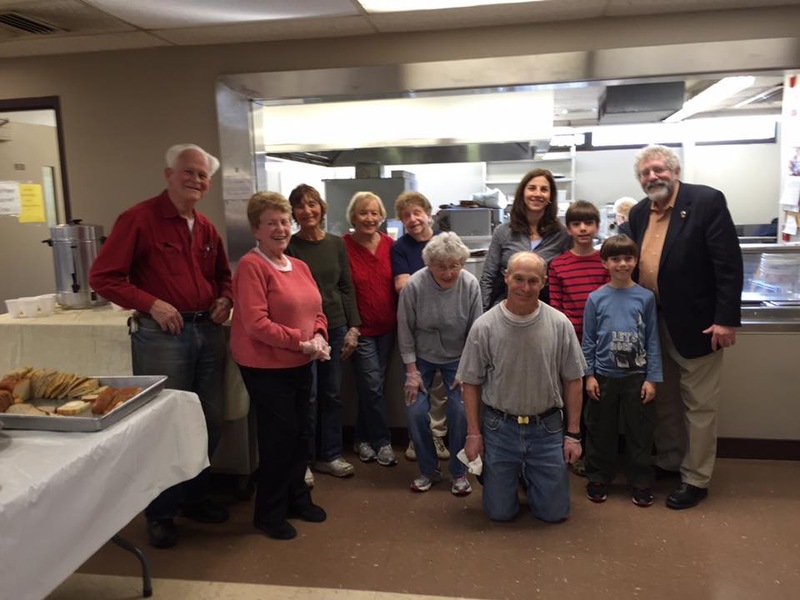 Serving at Community Meals, sponsored by Temple Emanu-El, is a wonderful way to give back to your community. Please consider participating in one of these mitzvahs and contact me if you are interested.